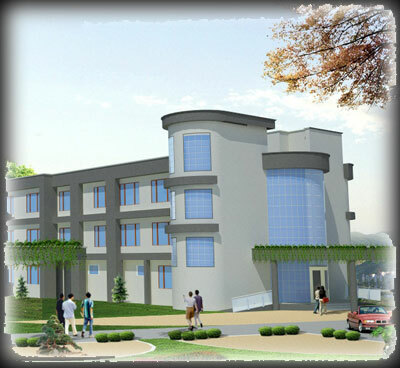 The School offers two year regular MBA Programme approved by AICTE / Pb Govt and affilated with PTU Jalandhar. Highly skilled, dedicated and experienced faculty. Focus on Indian values and ethics. Standby power generator, nonstop water supply.